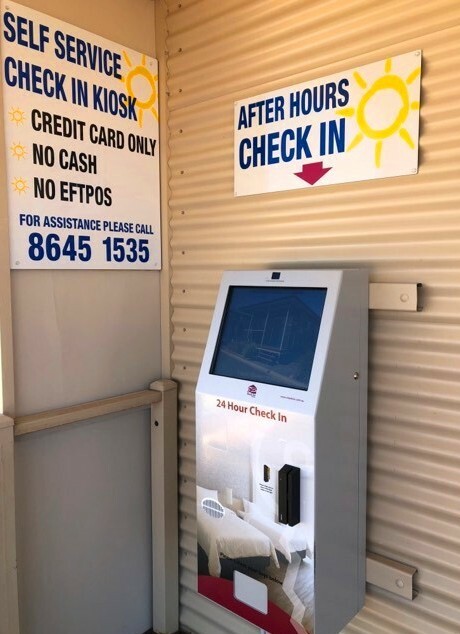 Whyalla’s first 24 HOUR SELF SERVICE CHECK IN KIOSK! Have you made a booking with us but won’t arrive until late in the night? Not a problem! Check yourself in at ANY TIME! Just notify the front office team and they will load your details into the easy to use kiosk. Travelling to Whyalla but haven’t booked accommodation yet? Also not a problem! Book yourself into an available cabin using our check in kiosk at ANY TIME OF THE DAY OR NIGHT! 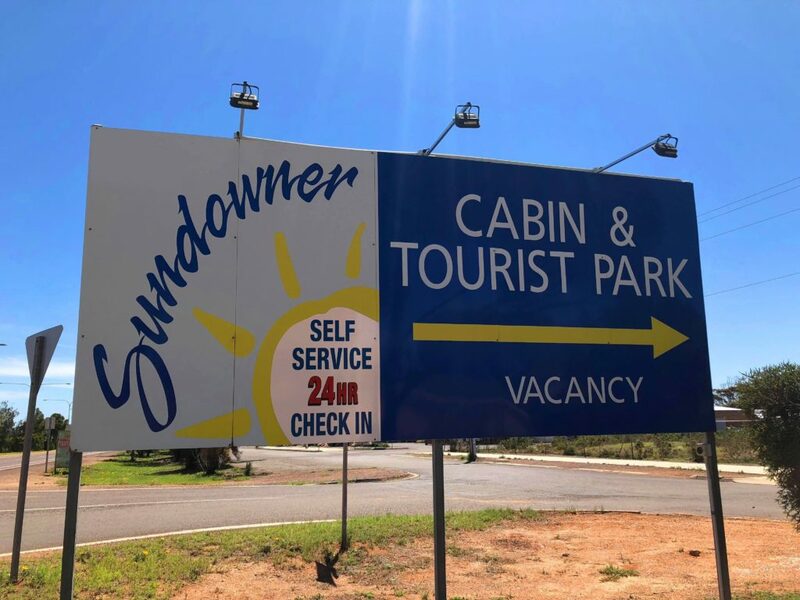 We look forward to having you at the Sundowner Cabin and Tourist Park Whyalla!